A recent study by the Tax Foundation found that between state and federal tax revenue, the United States is missing out on over $28 billion USD each year by not legalizing marijuana. 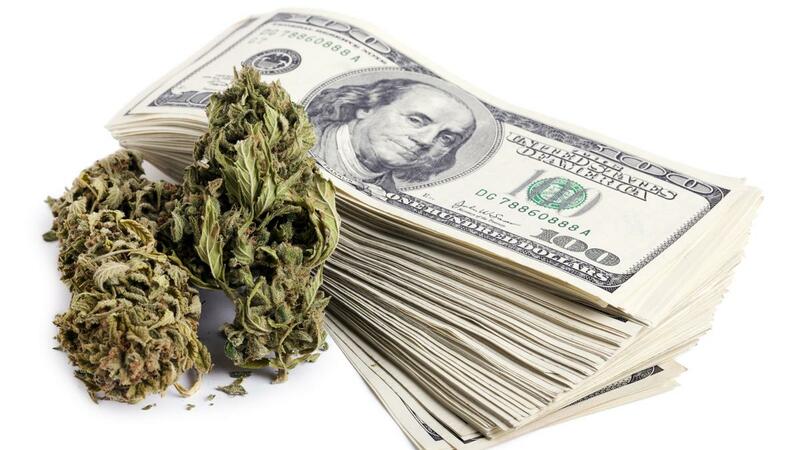 A recent study by think tank the Tax Foundation has found that if the United States were to legalize cannabis, the government would have access to at least $28 billion USD of cannabis tax revenue yearly. Out of the $28 billion in question, about $20.5 billion of that would go to the states via marijuana tax, general sales tax, as well as all taxes that accrue from running cannabis centered businesses, such as income taxes, property taxes, and so on. The federal government would obtain the other $7.5 billion yearly via income taxes, and would have the opportunity to accrue another $500 million if weed had a similar excise tax as tobacco. While these are big numbers to consider, it is important to note that the Tax Foundation points out that the calculated numbers are based solely on assumptions of how individual states and the federal government would license and tax cannabis should it all become legalized. For example, it points out that if instead of a tax per pound excise tax on cannabis, like the United States currently treats tobacco, and instead placed a 10 percent surtax on cannabis, the amount of possible revenue would jump from $500 million to $5.3 billion. The study also doesn’t account for the possible amount of tax dollars saved by the reduction of arrests by making cannabis legal. Law enforcement would likely save significant amounts of money by reducing arrests, as well as save the cost to prosecute and house individuals in prisons. For more details, check out the original article at the Washington Post. Think of what all the United States could do with that much tax money! $28 billion is no small number, raising the question, does the federal government really believe keeping cannabis illegal is worth it?